Tokens. A blog by Artist David Wills. : Popcorn. Word Power. The European Word Translator in today's Guardian is providing hours of fun. 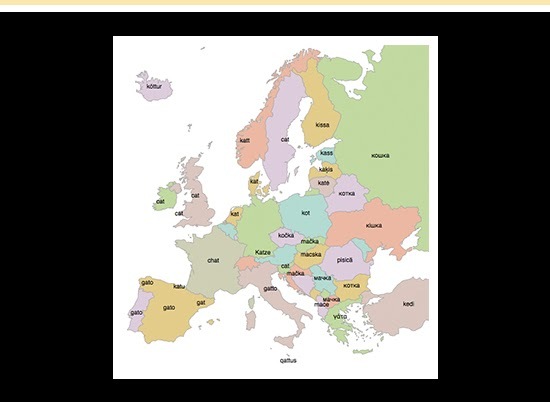 Type a word in, cat for example, and find out how to say it in one of many European languages all at once. Cool. It's the work of James Trimble, a postgrad student from Glasgow University. See more studies on his website UK Data Explorer.